One screensaver wasn’t enough to capture these precious pooches. 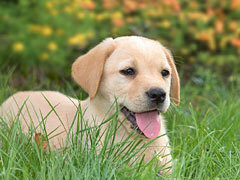 Check out Part 2 of our Puppies screensaver and bring these lovable companions home. With the winter doldrums gone, hope springs eternal in our Spring Flowers Screensaver.